​We are a professional home watch company that provides home check services & inspections. Whether you are a seasonal/absentee property owner , a landlord or investor. What makes our company different is I know what to look for and have a full understanding of the workings and structure of a home. Unlike many other property watch companies I personally inspect each home. I spend more time at your property going over every detail to make sure nothing is missed. I was born in Calgary, Alberta Canada. I have had the ability to live on both sides of the border as my father played pro football for the Calgary Stampeders. After his retirement we moved back to my father's home state of Connecticut for a number of years. My family purchased a property in Arizona over 10 years ago to escape the cold Canadian winters. We had some concerns leaving our property empty for long periods of time. When we also decided to rent our property to snowbirds we knew we needed to have some control over that process. I added home automation to our property for more protection and so I could give access control to our renters, cleaner and home watch services. I knew the temperature of my property and could control it at all times. I also installed a water leak detection sensor. This notifies the property owner via text and instant phone call when a water leak arises. 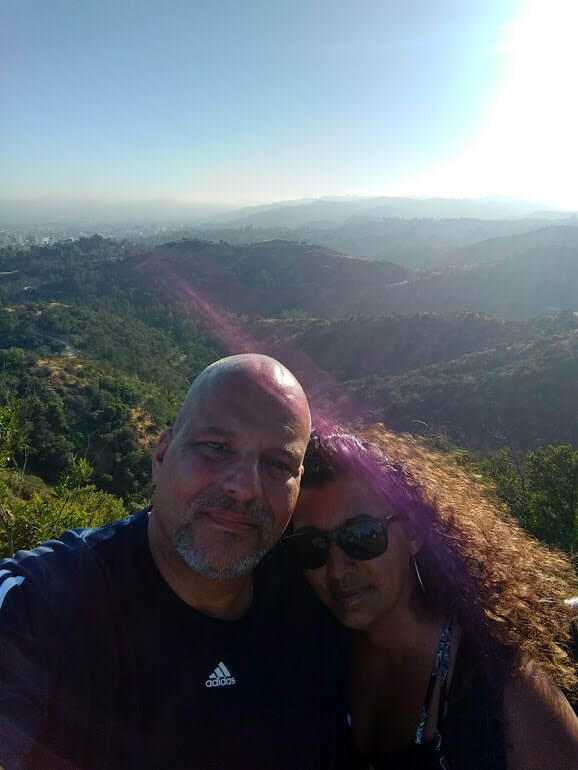 I know the needs of my customer as I have been in the same situation.The commitment our company makes to the customer is to offer these variety of services that will make any property owner feel secure that their investment is properly taken care of. 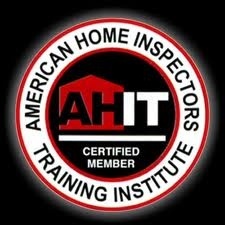 I am certified AHIT American Home Inspections in the State of Arizona and also do commercial inspections for most lenders in the state. I have certificates for pool & spas , termite and bug inspection ,mold and hazardous material remediation. I hold a valid license in Security Services and Investigators Act and have 25 years background in Health & Safety. I am a dedicated business owner. I appreciate you taking the time to view my company and look forward to doing business with you.